Irma Thomas was “The Soul Queen 0f New Orleans” before we were talking about soul music. 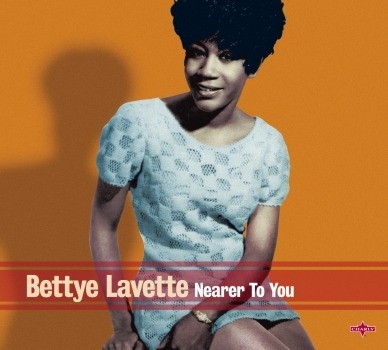 The songs she recorded in the early 1960s were pivotal in shaping the young sound of America which made African-American music a worldwide success later in the decade. The quality of young Irma’s work is so high that it’s tough to choose just one but I’m the king around here and this is the one for me. 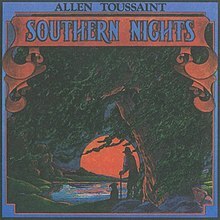 “Ruler Of My Heart” was written and produced, like all Ms Thomas’s early 45s, by Allen Toussaint, the mastermind of so much thrilling music from New Orleans. Otis Redding pinched the tune for “Pain In My Heart”. Toussaint successfully sued the Stax label for compensation. It has a charm,a power and an almost stateliness that marked all her songs. “It’s Raining”, so effectively used in the Jim Jarmusch 1986 film “Down By Law”, and the later “Time Is On My Side”, covered by the Rolling Stones, have a similar effect. When I checked out the timeline for these records (I don’t just make this stuff up) I was surprised to find that none of these were major hit records. You have got to be joking me, these are classics. Irma moved labels and did have more success with emotive ballads. Come 1965 , 1963 was so over and everything had to be new. She was signed to some big labels, Chess & Atlantic, but the material and the times were against her. In 1970 Irma began a record with writer/producer Jerry “Swamp Dogg” Williams Jr at the Muscle Shoals studio in Alabama. Mr Dogg was a prolific producer of “deep soul” music and when he got it right he was unrivalled. “In Between Tears” is the title track of the record which was eventually released in 1973 on the Fungus label (no, me neither). Irma is all grown up now, her voice huskier and stronger. Her confidence is reflected in the material, the arrangements showcase the voice and the LP is a masterpiece. At the time it made no real impression. On “In Between Tears” there is a 12 minute track which I would not presume to include here. A monologue about, y’know, men and women, “”Comin’ From Behind” is similar to those that Millie Jackson sold bundles of just a few years later, only it is funnier and better. This segues into a remake of her biggest hit, “I Wish Someone Would Care”. The climax of the song is precisely that, orgasmic for the singer and the listener. Swamp Dogg has spoken of the sexuality in Irma’s voice and he captured it in this track. There is also evidence of the ability of the session guitarist Duane Allman and what a great loss to music his early death was at the age of 24. If you do have 12.34 to spare and you love soul music then seek this track out. 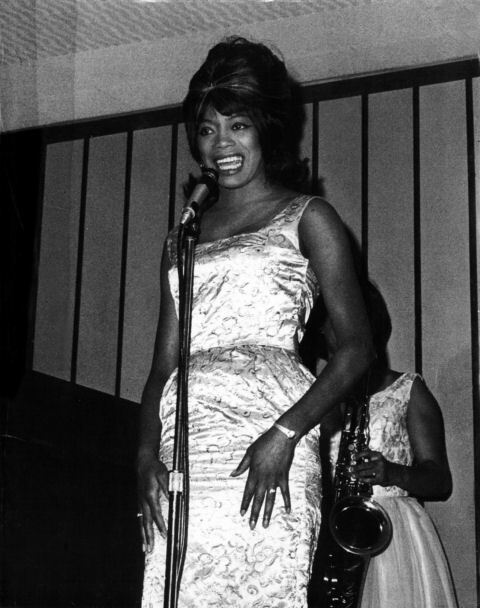 Irma made fewer records, opened a club in New Orleans and continued to perform and to be highly respected. It took the terrible events of 2005 and the aftermath of Hurricane Katrina to remind us what we had been missing for so long. Irma Thomas’s personality, her humour and strength, became a symbol of the resilience of New Orleans. To see her, as cameras capture the devastation to the city was an inspiration. 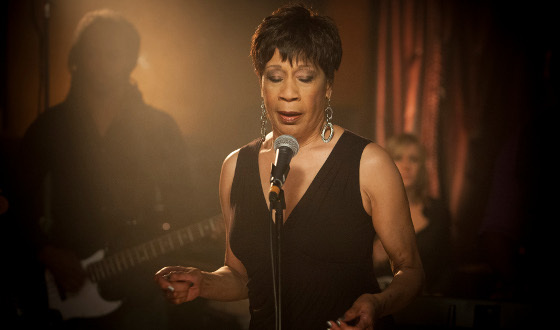 This interpretation of Bessie Smith’s “Backwater Blues” is from a concert to honour and benefit New Orleans. Her 2006 LP “After The Rain” won her a Grammy. Her current standing is higher than ever. Her early music is still being discovered by new listeners. All I can add is that she deserves it all.